This entry was posted in Food and tagged Vegetable Rolls by admin. Bookmark the permalink. 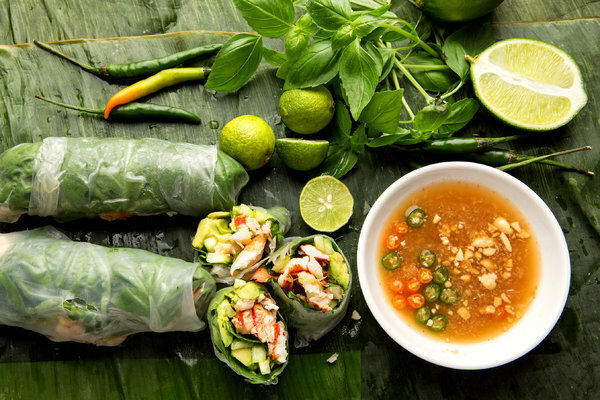 I call these salad rolls and love to make them. I haven’t made them in a few years, headed to the asian market soon.